San Francisco, March 19: The hacker, who earlier stole and posted personal data of close to 843 million users of various popular websites on a Dark Web marketplace, has now put up the fourth set of nearly 26 million hacked databases for sale. Hacker Gnosticplayers has put up the personal data of 26 million people using the services of six different companies globally for a value of up to 1.4231 bitcoin, or around $4,940, ZDNet reported late Monday. The companies impacted include GameSalad, Estante Virtual, Coubic, LifeBear, Bukalapak and Youthmanual. GameSalad is a game-development platform with 75 games that reached the top 100 in Apple's App Store. Taiwanese Hacker Threats to Delete Facebook CEO Mark Zuckerberg’s Account; Promises to Live Stream the Event. "I got upset because I feel no one is learning, I just felt upset at this particular moment, because seeing this lack of security in 2019 is making me angry," the hacker told ZDNet. The stolen information mainly includes account holders' names, email addresses and passwords. 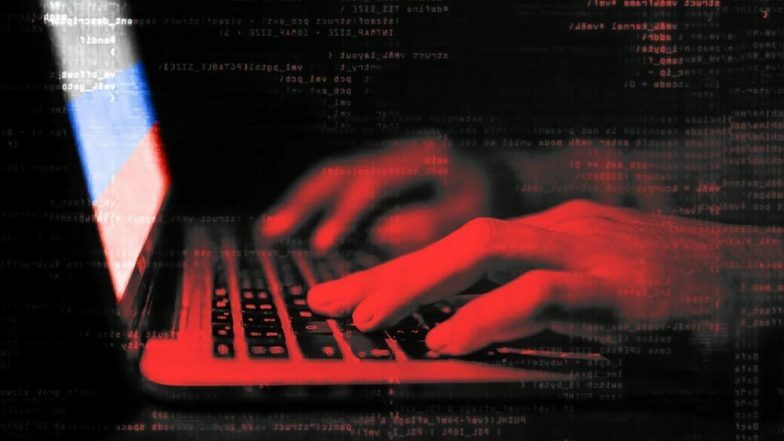 The hacker earlier posted a batch of 16 websites containing the data of 620 million users and a second batch of eight portals with the data of 127 million users, that included 18 million user records from travel booking site Ixigo and 40 million from live-video streaming site YouNow. In the third set, the hacker put up nearly 93 million hacked databases for sale. Gnosticplayers aims to sell over one billion user records.